Preparing for Re-Entry: Asia-Pacific Rendezvous 2017! 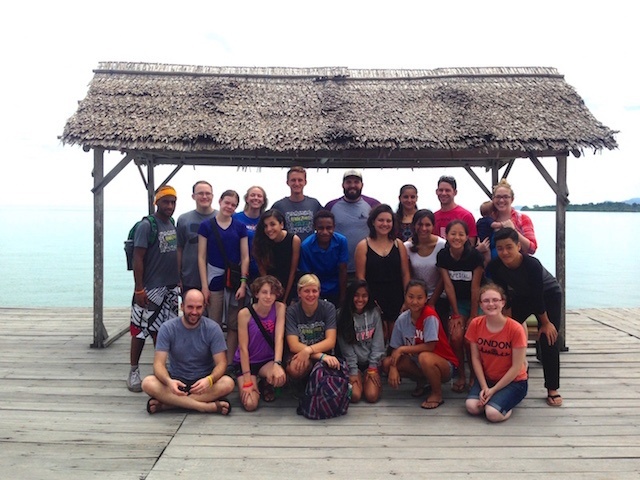 Earlier this month, an excited group of high school teens from the Asia-Pacific region gathered on a remote beach with 5 adult facilitators for Rendezvous 2017! 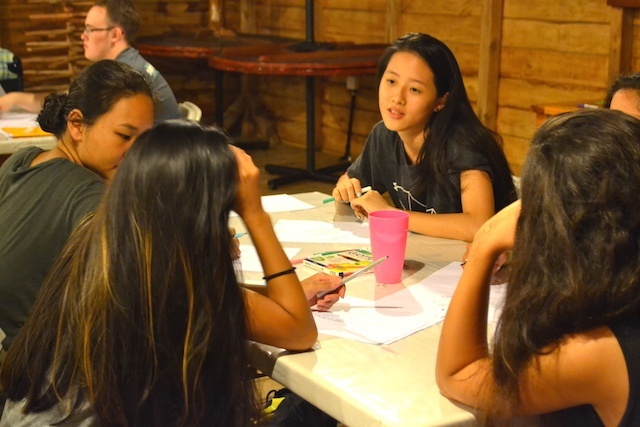 The participants were teens whose parents are ministering cross-culturally on the region. “Rendezvous” is from a French word which literally means to “present yourself.” It happens every two years when a similar group comes together to ‘present themselves’ to the Father so He can shape their identity and direction, preparing them for the cultural transitions they will make in the future. Rendezvous is a high energy 5-day Nazarene event that includes challenges, games, discussions, small groups, StrengthsFinder coaching, worship, and lots of opportunities for relationship building. 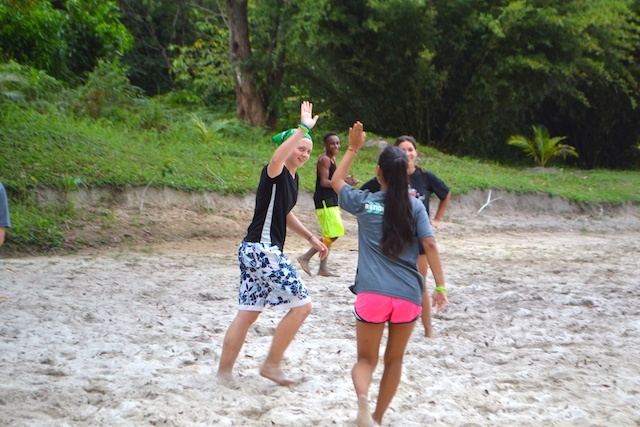 The focus is on helping the teens re-enter their passport cultures, and transition well into their adult lives. 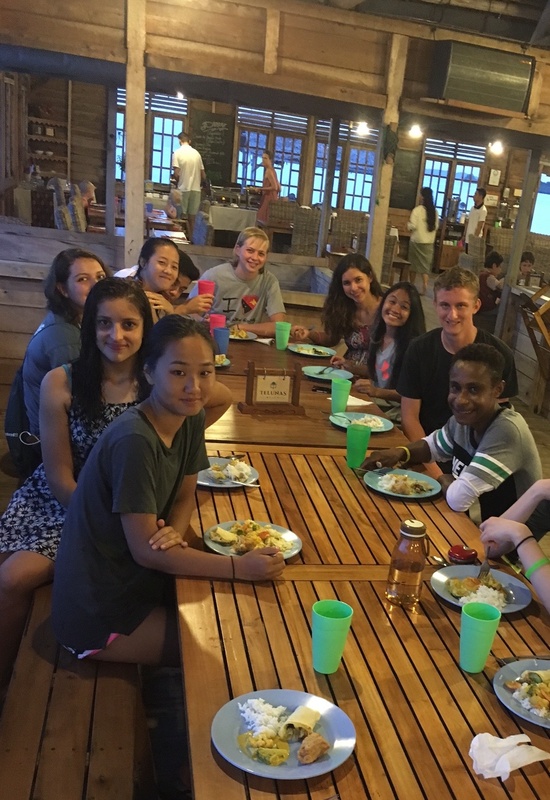 Please pray for these high school teens as they prepare for the cultural transitions ahead. The biennial Rendezvous event is made possible by your partnership. If you would like to partner with us for Rendezvous 2019, click HERE! Your giving is an investment in families who have been called and are faithfully serving outside their home countries.